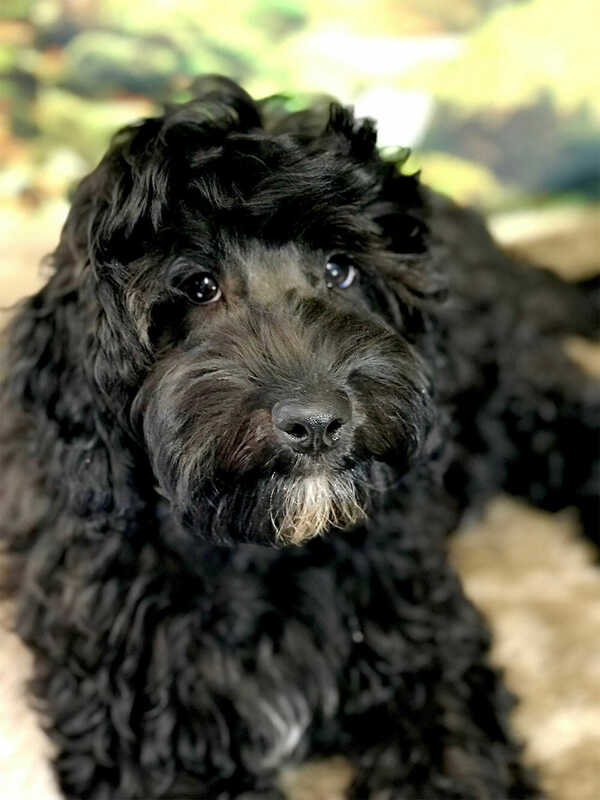 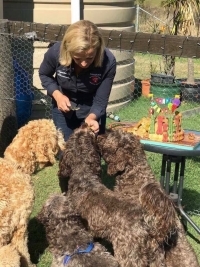 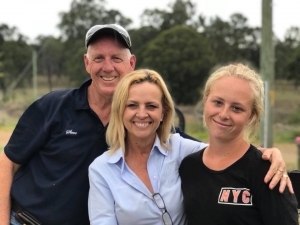 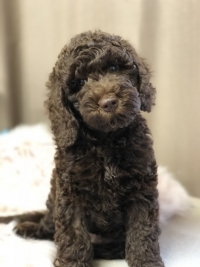 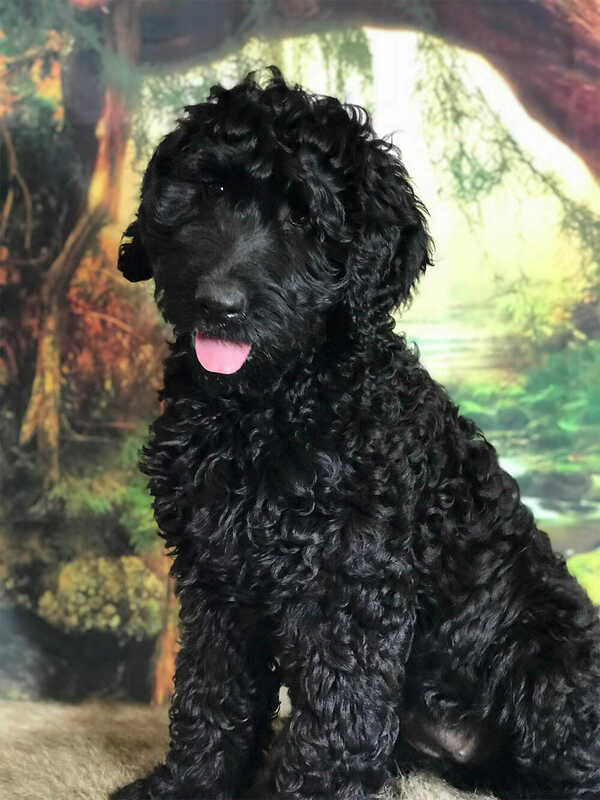 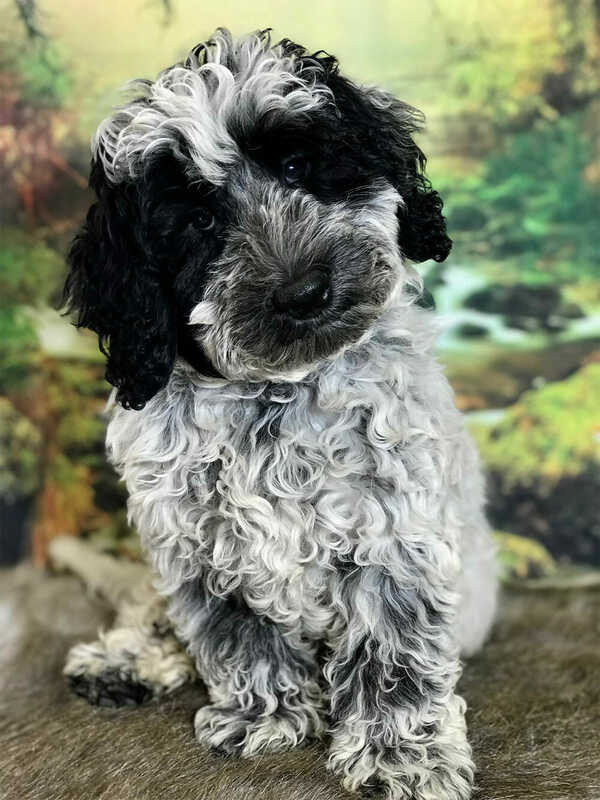 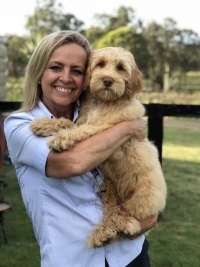 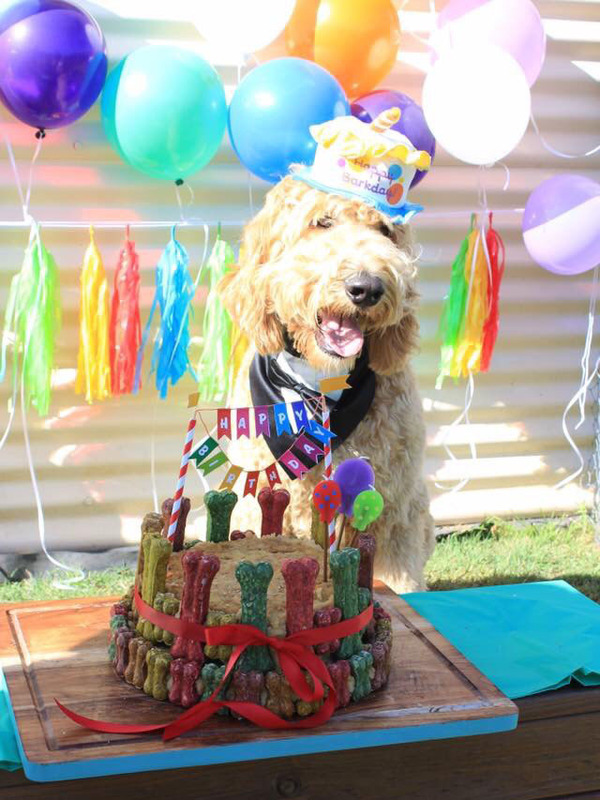 Kaysadale Farm is a family-owned and run business offering a boutique boarding, training & grooming facilities, exclusive to Labradoodles & “Oodles”, located in the beautiful Hunter Valley, NSW. 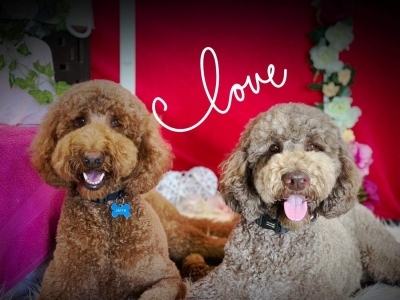 Samantha and her husband Steve, along with their daughter Chelsea, have owned Labradoodles for the past 13 years. 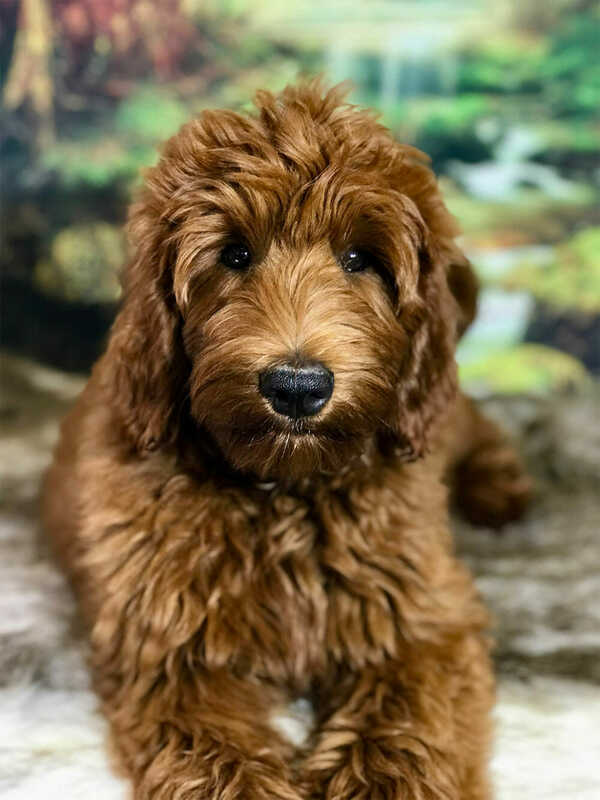 During that period, they have enjoyed success in Rally O, scent detection, obedience and agility competitions from beginner’s level to Obedience Champion and UDX titles. 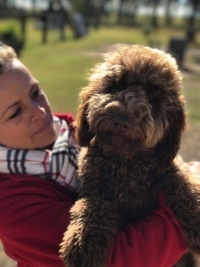 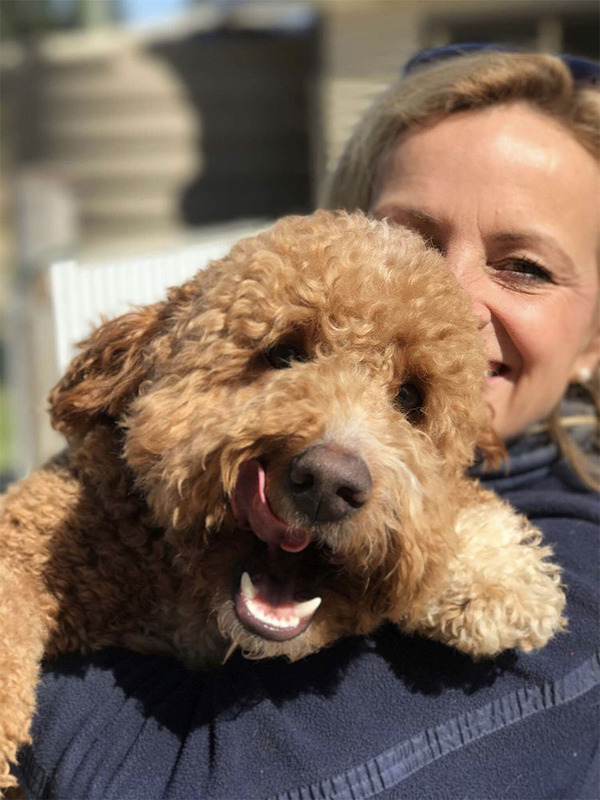 Kaysadale Farm’s goal is to provide a loving environment that your cherished family pooch will feel safe and relaxed in, allowing themselves to have a holiday, whilst at the same time giving you peace of mind that your fluffy family member is in great hands whilst you are away. 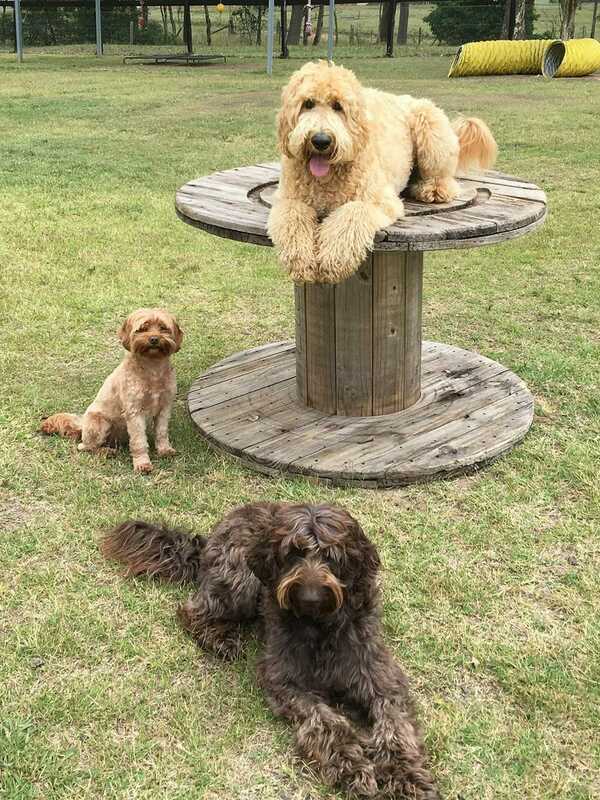 Kaysadale Farm offers a safe, fun and social environment for your Oodle to enjoy while you’re away. Travel with the peace of mind that your pet is in the best of care. 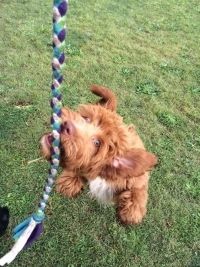 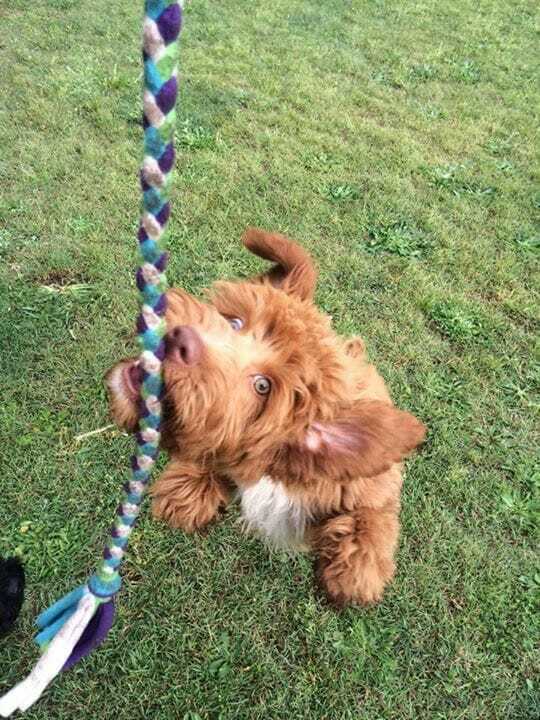 Training is an important part of having a trusting bond with your Oodle. At Kaysadale Farm, we offer comprehensive training programs in a fun and safe environment. 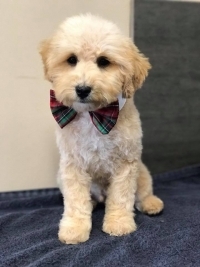 We all need a good makeover once in a while! 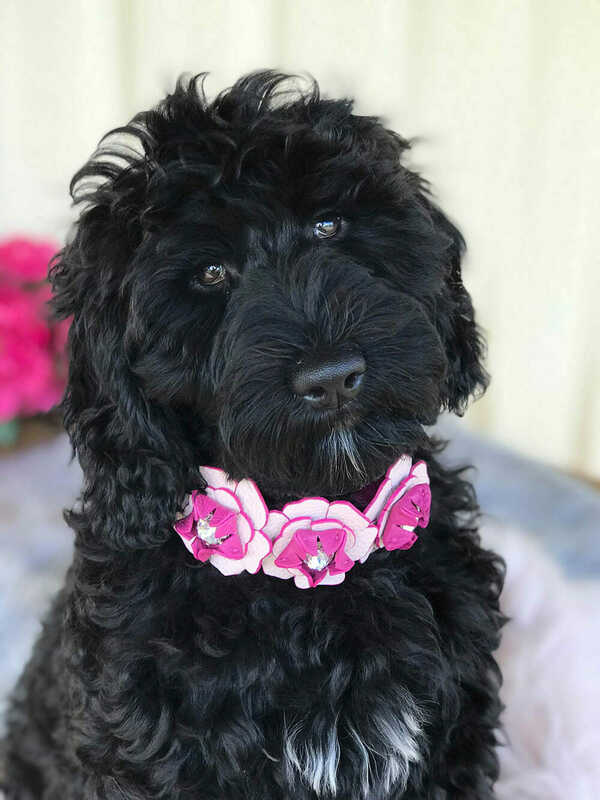 Kaysadale Farm offers a full grooming service, and can have your Oodle pampered, bathed, trimmed and relaxed in no time. 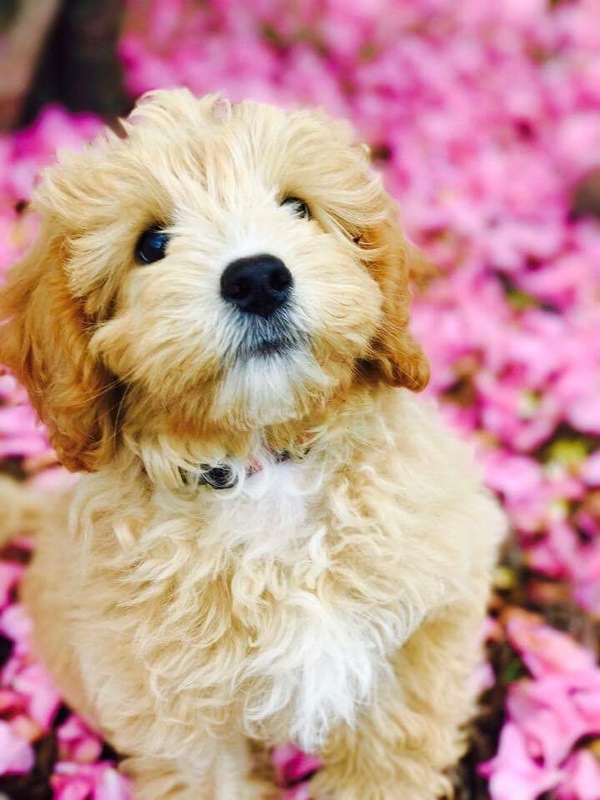 Want to visit our farm?